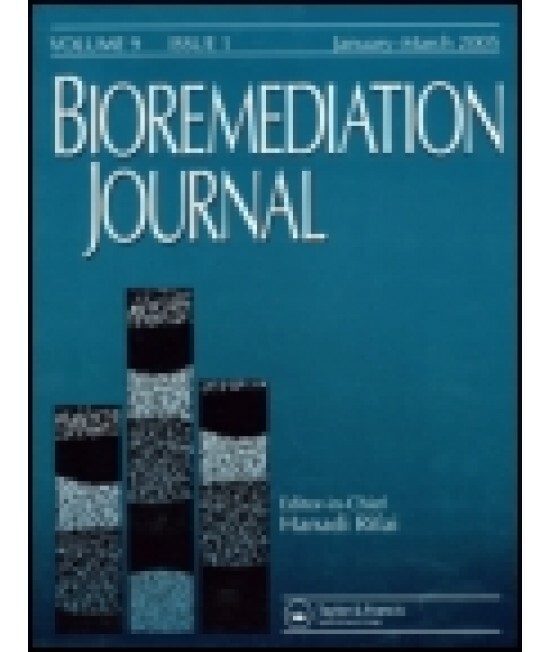 Bioremediation Journal - Philippine distributor of magazines, books, journals, etc. Bioremediation Journal is a peer-reviewed quarterly that publishes current, original laboratory and field research in bioremediation, the use of biological and supporting physical treatments to treat contaminated soil and groundwater. The journal rapidly disseminates new information on emerging and maturing bioremediation technologies and integrates scientific research and engineering practices. The authors, editors, and readers are scientists, field engineers, site remediation managers, and regulatory experts from the academic, industrial, and government sectors worldwide. High-quality, original articles make up the primary content. Other contributions are technical notes, short communications, and occasional invited review articles. Before contributions are accepted for publication, they must pass a rigorous peer-review process managed by the editor-in-chief. The journal also publishes letters to the editor, book and software reviews, new product and patent information, and announcements of upcoming conferences and courses. The scope encompasses any use of biological processes for environmental restoration. Hybrid technologies, which combine chemical and/or physical processes with biological, also are appropriate for inclusion. Manuscripts dealing with any stage of technology development and validation, from basic laboratory research through bench-scale testing to field application, are invited. Papers that focus on field applications are particularly encouraged. Also relevant are examinations of the social framework of bioremediation, including regulatory, economic, and public perception issues.